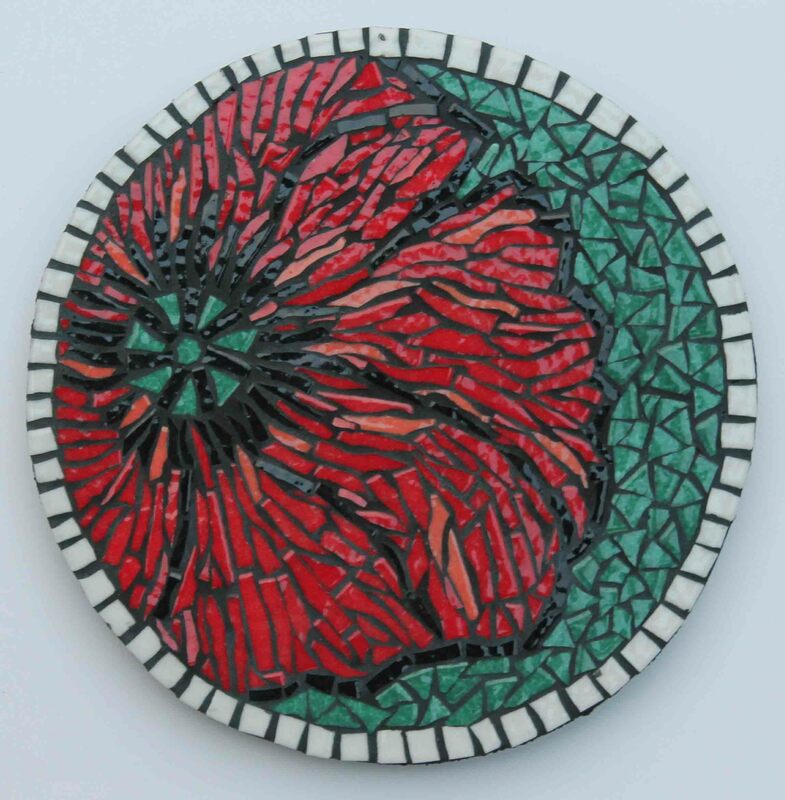 This one-day Mosaic workshop is designed to suit complete beginners and people with previous experience in Mosaic and other crafts. Over the course of the day participants will go through all the processes involved in making a mosaic from start to finish. Each participant makes their own personalised mosaic and brings it home at the end of the workshop. 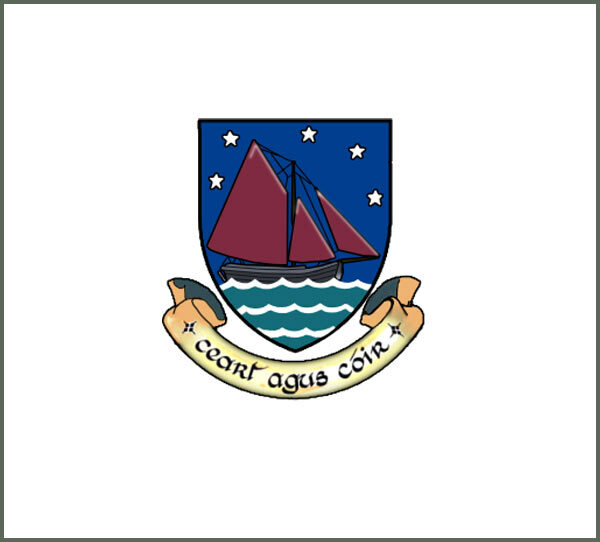 Aidan Byrne (BA hons.) 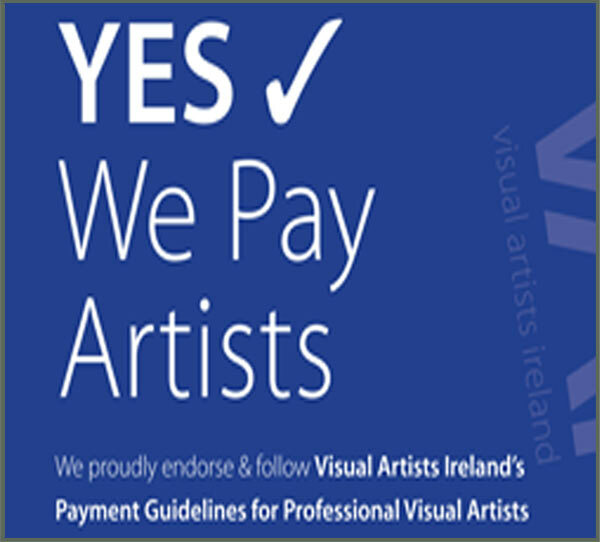 Fine Art is a visual artist and art facilitator based at Belmont Mill Artist Studios in Co Offaly. 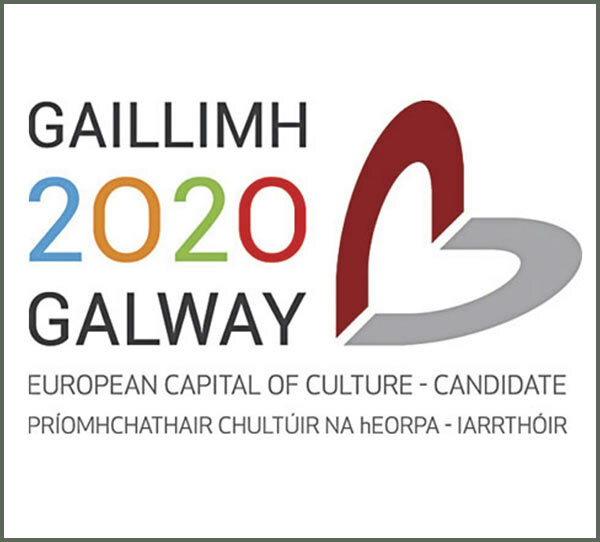 Aidan studied Sculpture at GMIT, graduating in 2011. 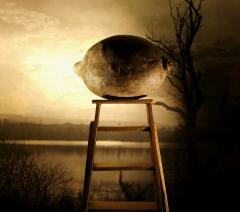 Digital Photography for Beginners by artist Louise Manifold is a 10 week evening course for adults. 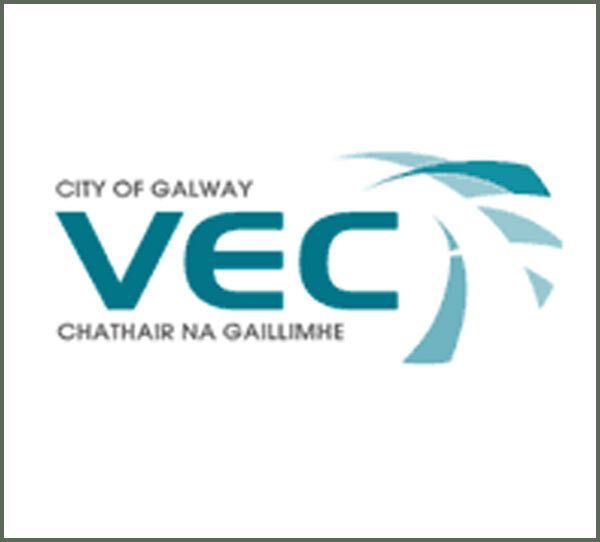 The course is intended to provide a general introduction to photography and is suitable for both absolute beginners and people with a little basic photographic knowledge wishing to develop their potential as photographers. 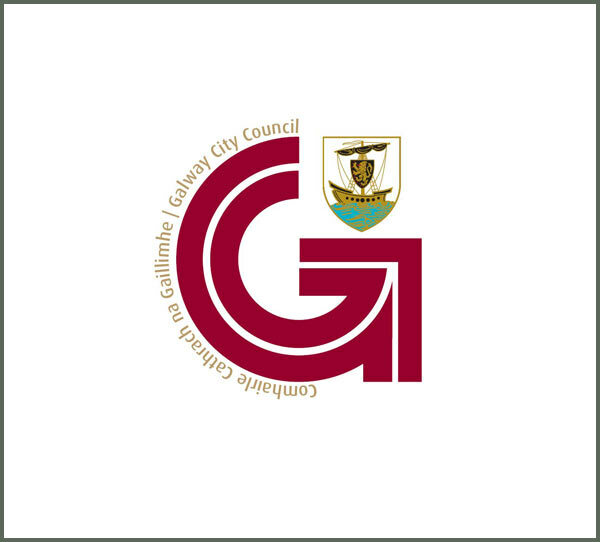 This 10 week course aims at working creatively with digital photography to give practical hands on experience of working with your digital camera to gain confidence and gain knowledge of what you camera has to offer. Learn the basics of portrait painting in oils in this 6 hour workshop. 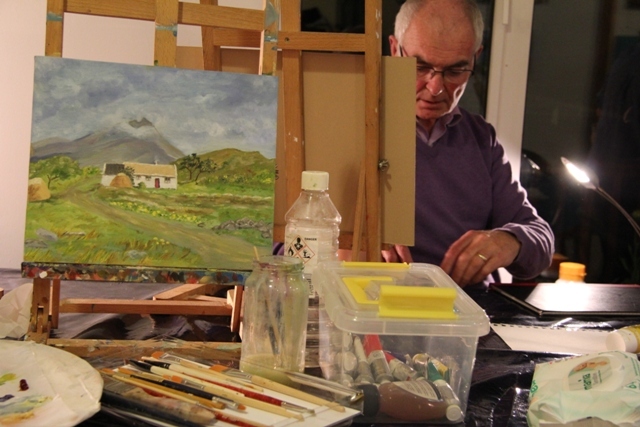 This is an opportunity for beginners or professionals who want to freshen up their life painting. 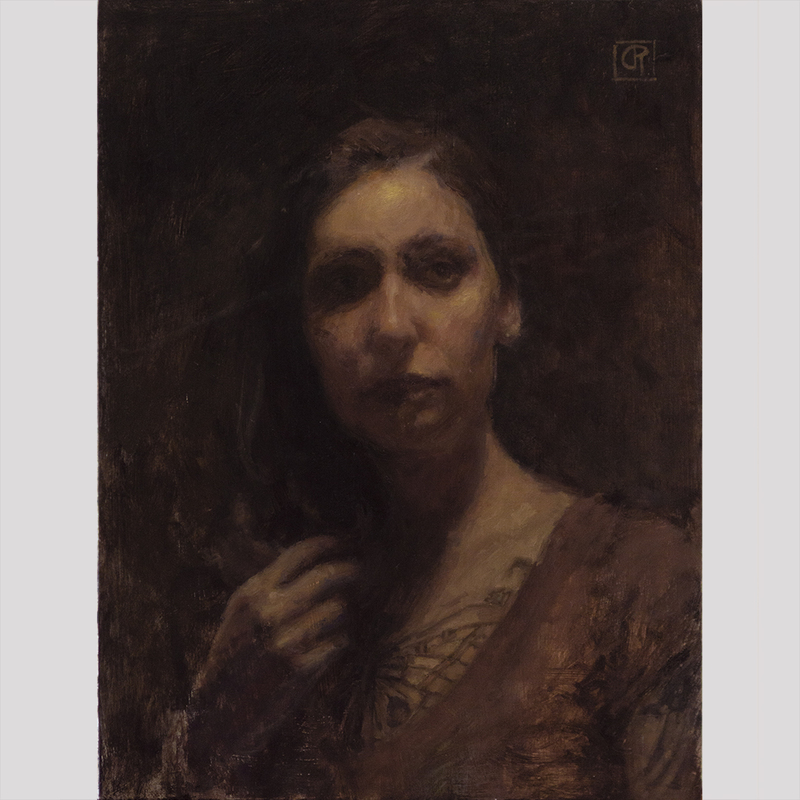 This workshop includes demonstrations at each stage of the portrait and with only eight places available, expect individualized thorough feedback throughout the day. Caitlyn has exhibited her portraits in the Royal Society of Portrait Painters 2018 Annual in London, as well as in recent RHA annuals in Dublin. Check out Caitlyn's work on her website, www.caitlynrooke.com and on Instagram: @caitlynrookepainter. Acting is universal. Every time we tell a story, every time we consciously select which emotions to display, we are performing a creative act. This new group offers everybody an opportunity to explore the skills of Theatre. 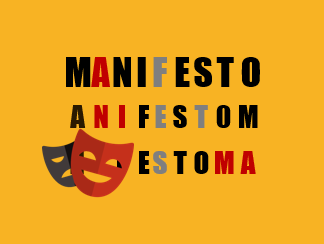 Content will include use of Body, use of Voice, Improvisation and much, much more. Jennifer has won multiple awards for her work. 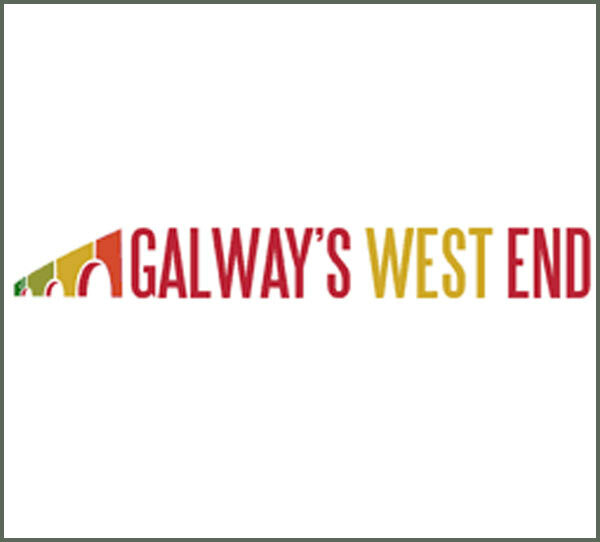 She exhibits both nationally and internationally, most recently with a solo show in the Galway International Arts Festival. She has taught for many years in I.A.D.T, has extensive knowledge of the N.C.A.D brief and her students frequently score highly in portfolio assessments and gain entry to third level institutions. Sing with the Ad Hoc Choir! Beginning a journey of discovery into the mystery of the human voice. Singing is a natural birthright. Happy Harmonies, world songs, improvisations. 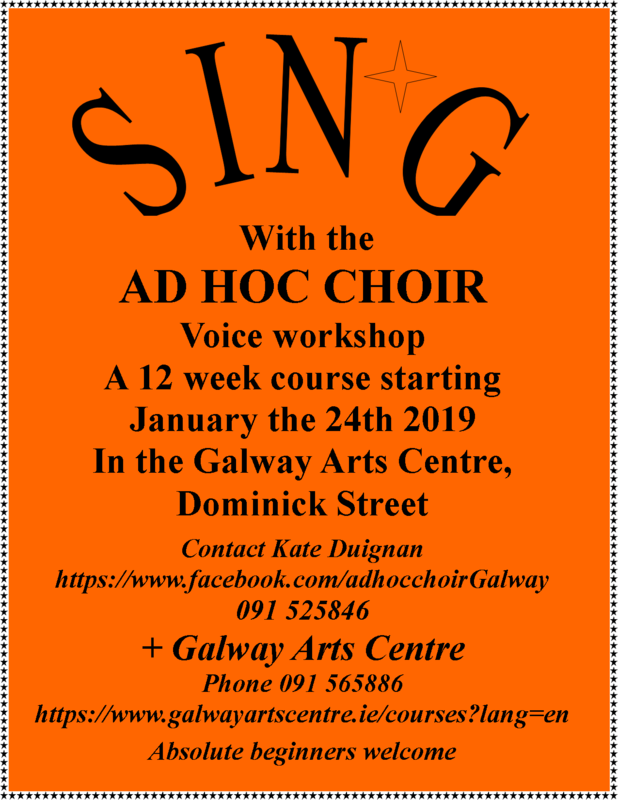 Ahead of the January term there will be a number of introductory workshops to see if the Ad Hoc Choir is for you. 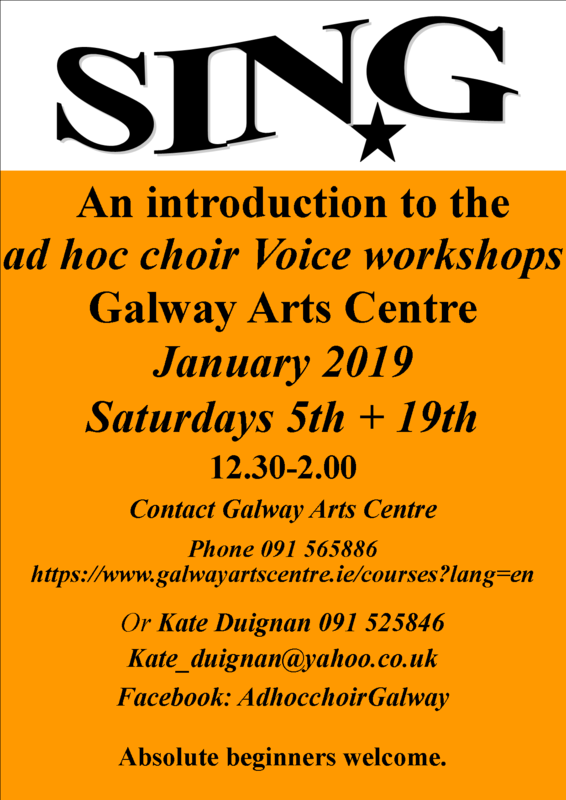 At a special price of €7, these workshops are for everyone who would like to try singing in a group, and no experience is needed! Drop in welcome.